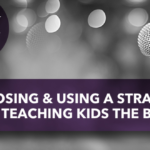 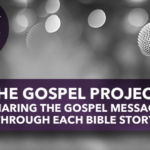 This is the second episode in a series of four podcasts designed to help churches choose and use curriculum. 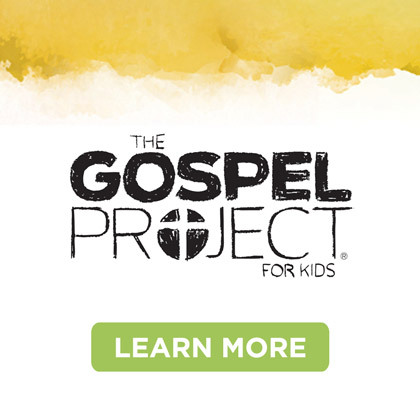 Jeff Land, team leader of Bible Studies for Life Kids joins our hosts, Jana Magruder and Chuck Peters. 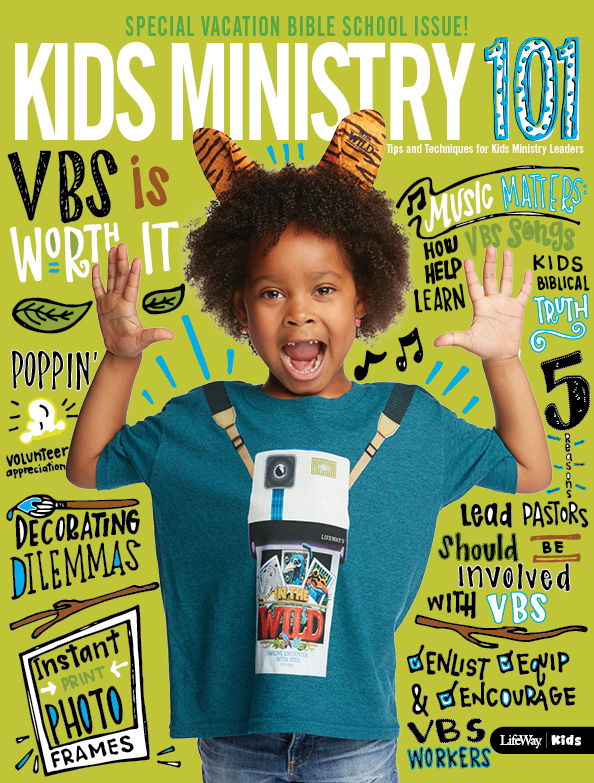 They discuss how teachers can help boys and girls study the Bible and apply biblical concepts to their life in an age appropriate way. 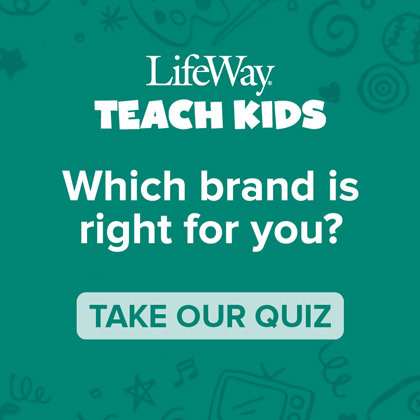 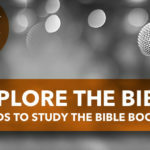 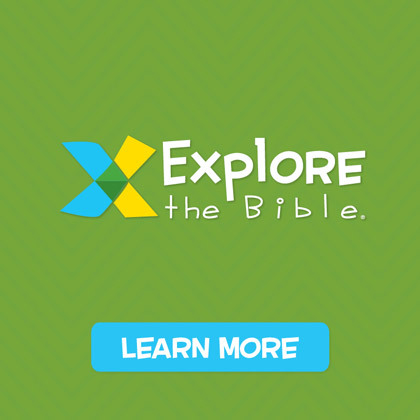 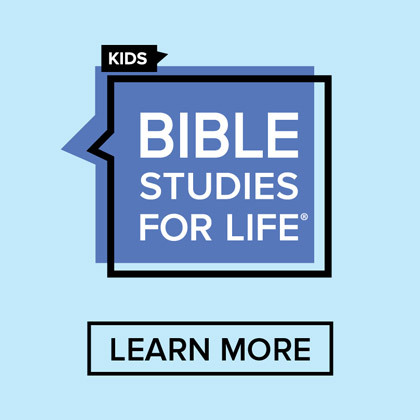 In addition, hear new updates and resources for Bible Studies for Life Kids beginning in Fall 2016.